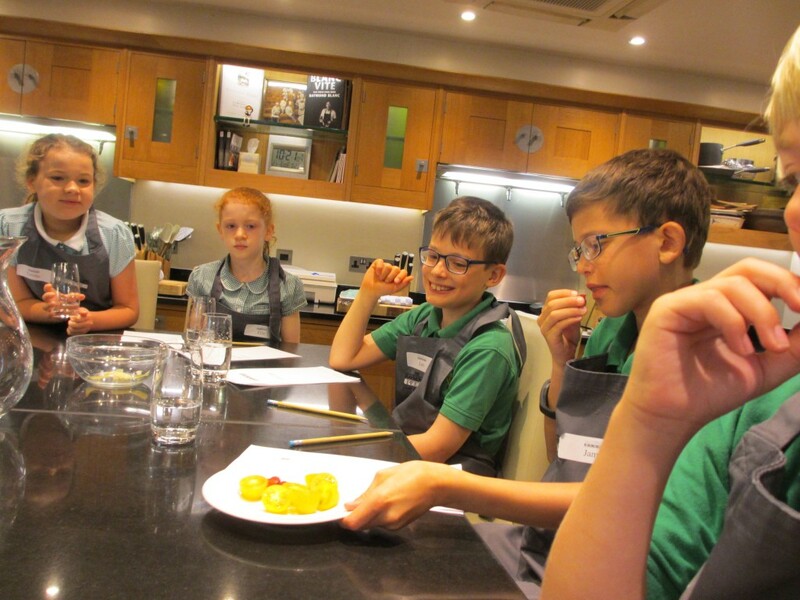 Year 4 enjoyed a fantastic experience at le manoir cookery school. 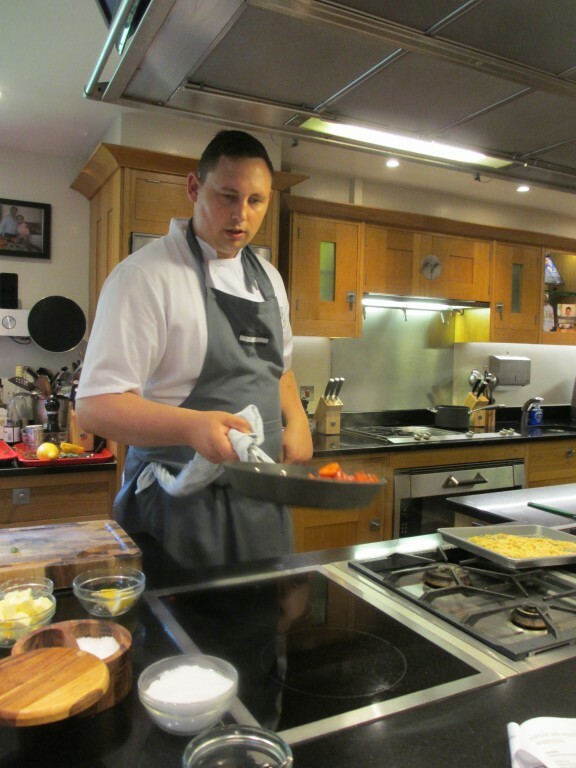 Chefs demonstrated how to cook several dishes, which we then tasted. 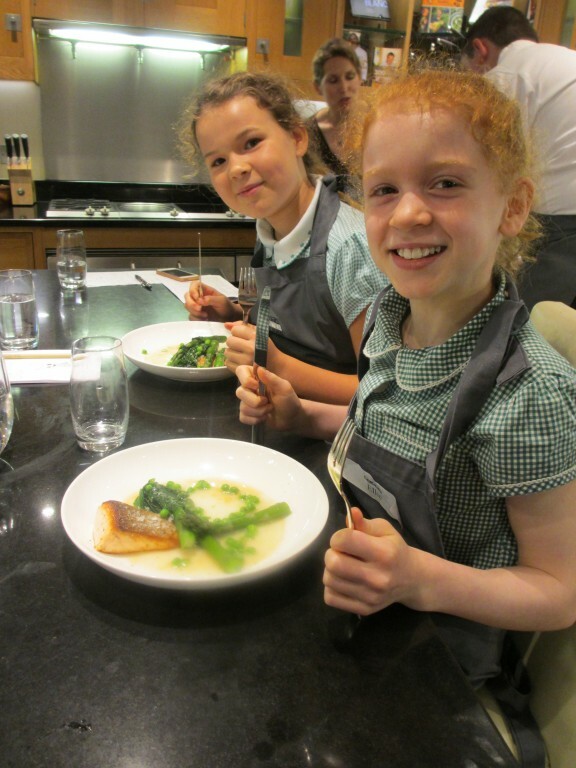 Every child also prepared and cooked their very own fried salmon dish, which they very much enjoyed eating afterwards. 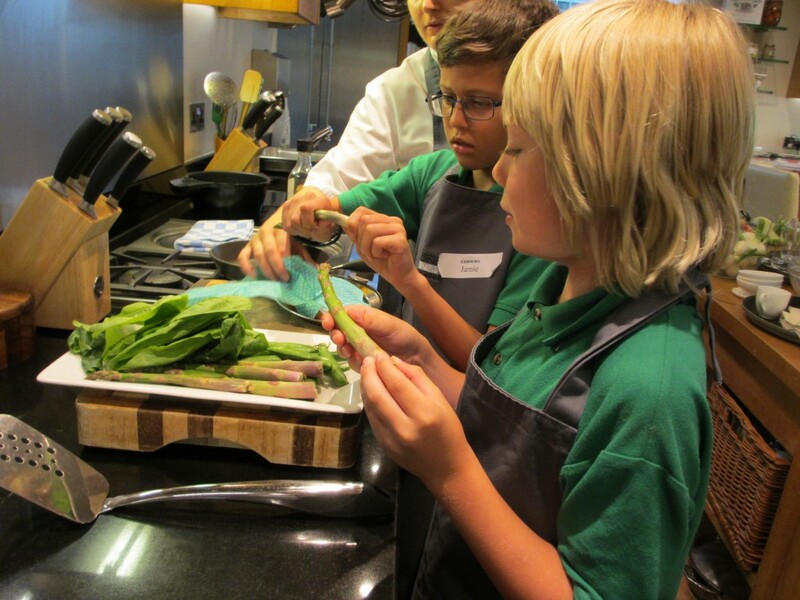 We have all tried new foods and improved our cookery skills. Thank you very much to all the staff at le manoir!